Just PASS?? . . . or FAIL too??? Notice the rack on top too? 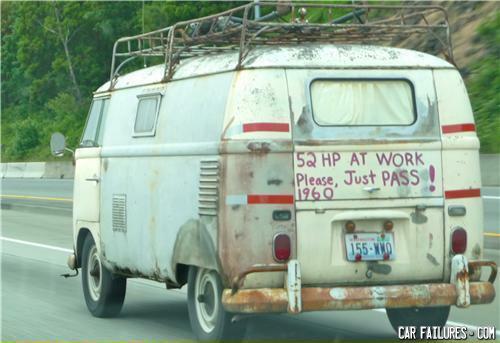 i did pass . . . and boy are my legs tired! Those 52 horses are not at work sir, they are at home, on the couch, watching Judge Judy and eating Cheesitz. How many omish people did it take to screw in a lightbulb.